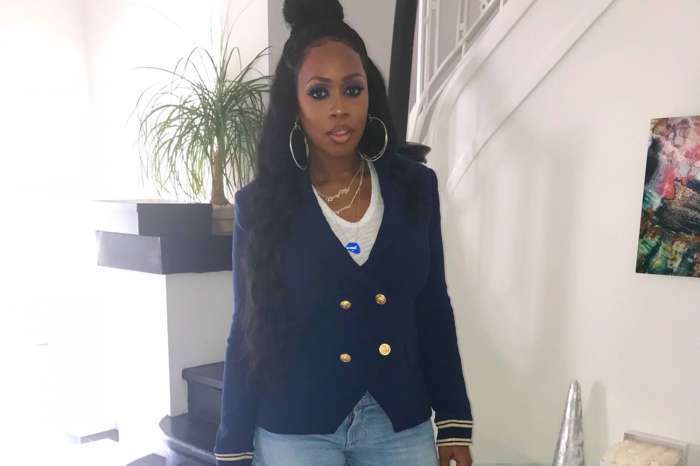 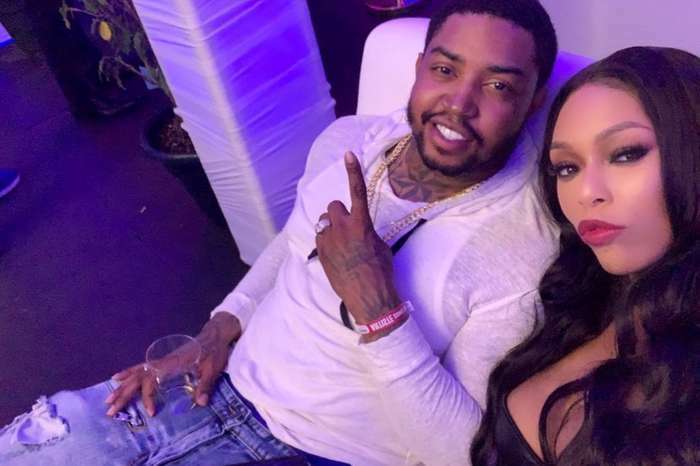 Lil Scrappy is a very proud and frightened father who is watching his daughter, Emani Richardson, become a stunning young lady overnight and is having a tough time handling the rapid glow-up. 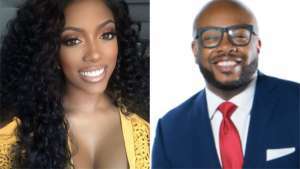 The Love & Hip Hop: Atlanta star recently took to social media where he shared a sweet photo of his 13-year-old daughter looking like her mother, Erica Dixon. 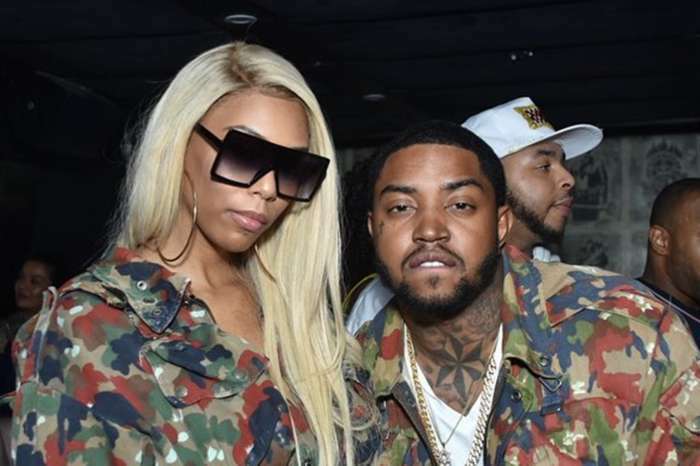 The rapper used the caption to praise his teen daughter and said the parenting struggle is real. 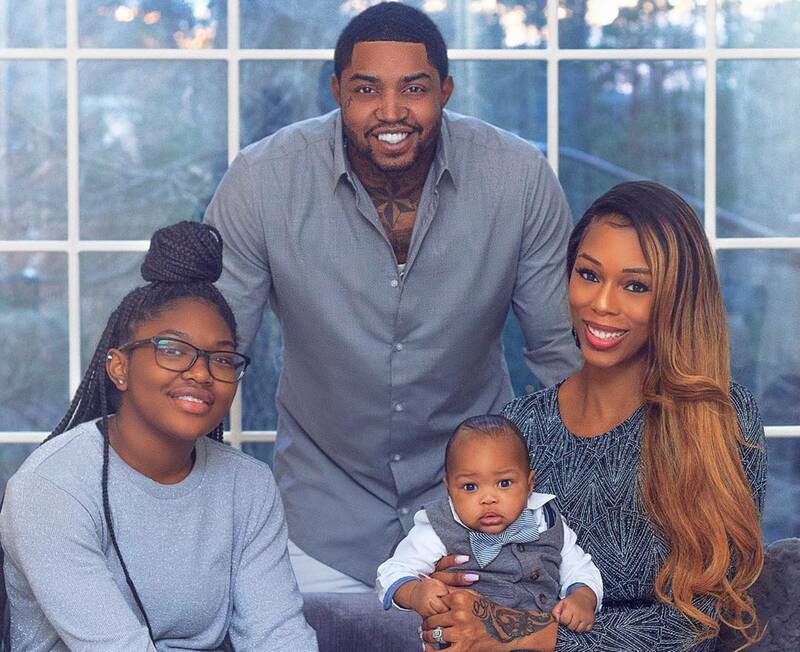 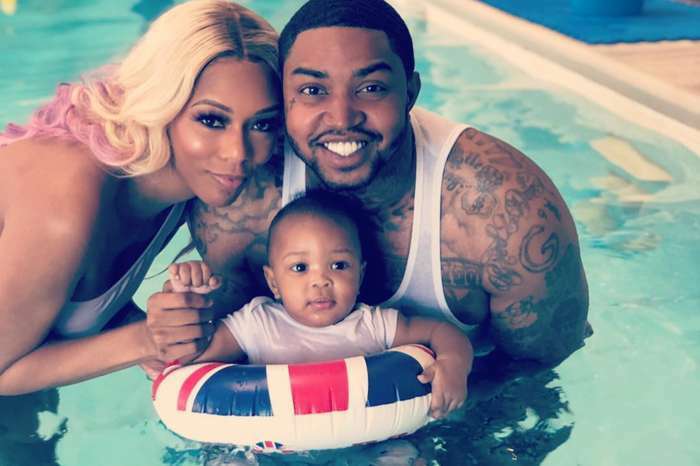 Lil Scrappy makes a lot of effort as a dad.